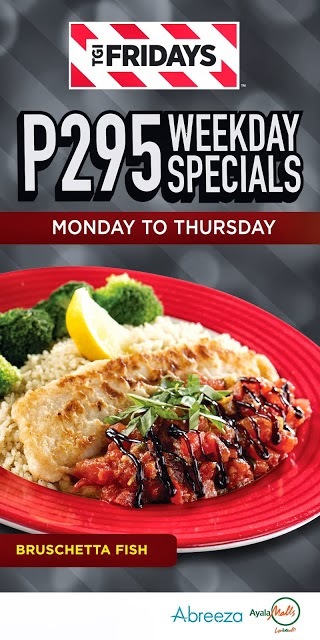 It's time to have a satisfying lunch at TGIF! 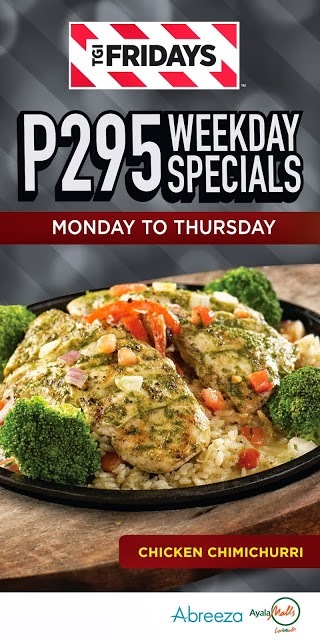 Four new delectable dishes have been added to the menu for only P295. That chicken chimichurri piqued my interest. We'll try that on our next visit to TGIF. love all the foods and choices! haven't tried eating to this restaurant yet though hopefully soon! The chicken chimchuri is winking at me! Wow! that's pretty good deal. I like that restaurants. 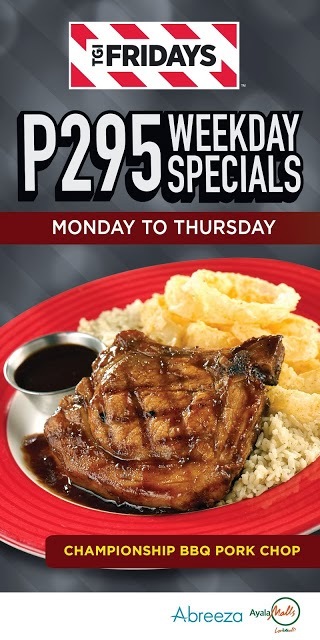 I missed eating at TGI Fridays na, can't remember when was the last time. Nice deals they have, i hope I can try them soon. The proce seems reasonable and the menu is yummy. TGIF there is serving different set of food in TGIF here. There's no rice served in any dish here. But still we love to eat there once in a while. That is another great way to promote the resto adding new dishes which is new and look good. 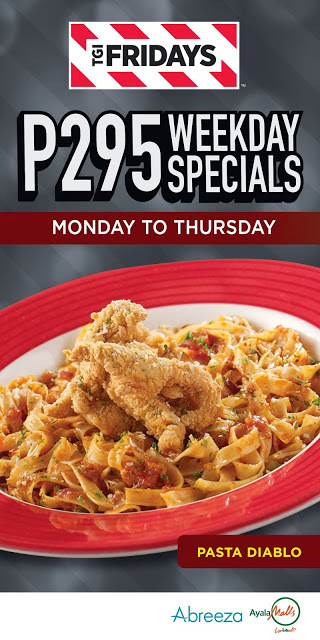 I don't know why I am not attracted to eat in TGIF. With this 295 specials, I might consider going there. Very yummy lunch menu. I'm already hungry by just looking over these delectable meals.